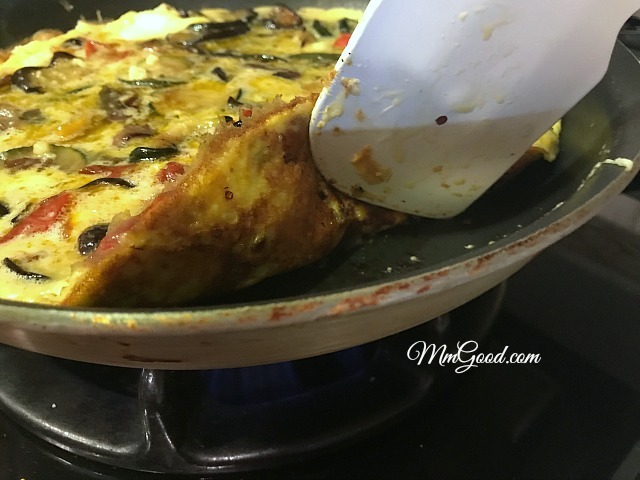 YUM…I just love recycling food into other options…like roasting vegetables and making them into a frittata with roasted vegetables! It’s summer and it’s hot outside, I don’t want to cook yet I want that homemade meal, how about you? A few weeks ago I posted on how to roast vegetables, did you read it? I took the leftovers and made an amazing Mediterranean salad with a homemade dressing, with the leftover roasted vegetables, I also made this frittata. 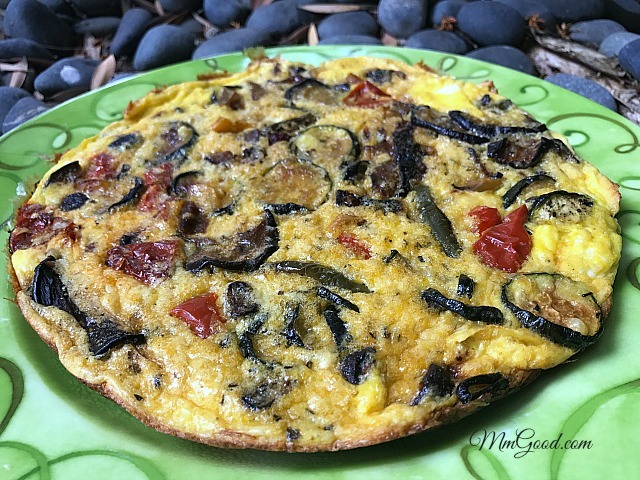 You may recall me posting about frittata’s as I was teaching a class and I had people unfamiliar with how to make them, so I did a post, frittata with zucchini blossom, this recipe is similar in the process of making the frittata but with roasted vegetables instead. slice and serve hot, warm or cool. 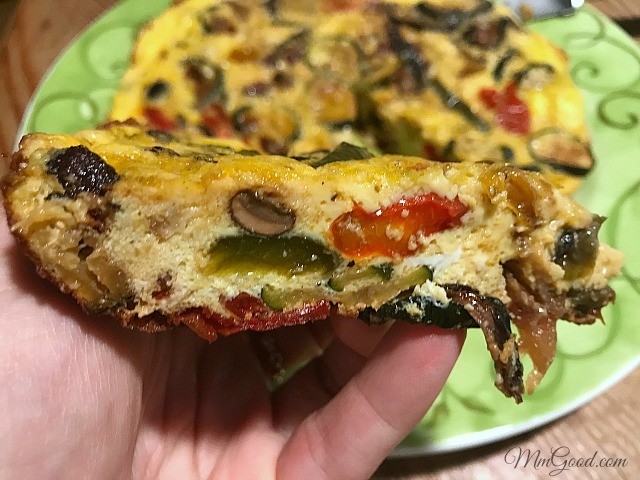 This frittata with roasted vegetables is great as an appetizer, in a sandwich (with a little mayo), or just on its own, pair it up with a salad and you are golden! 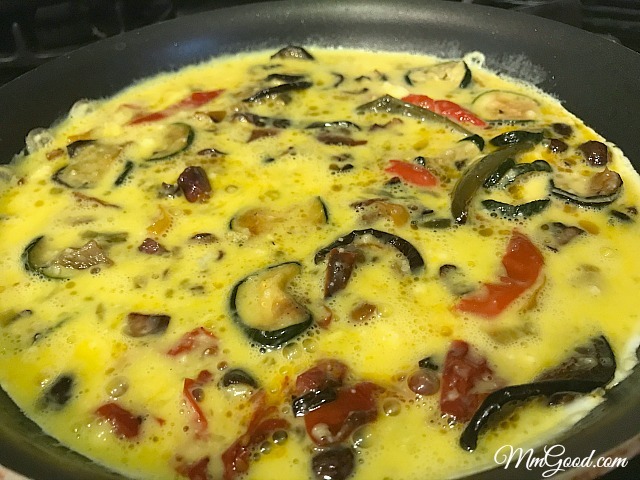 I love the simplicity the leftover roasted vegetables add to this recipe, if you are looking for a simple recipe using eggs and leftover, look no more, you too will love my frittata with roasted vegetables! 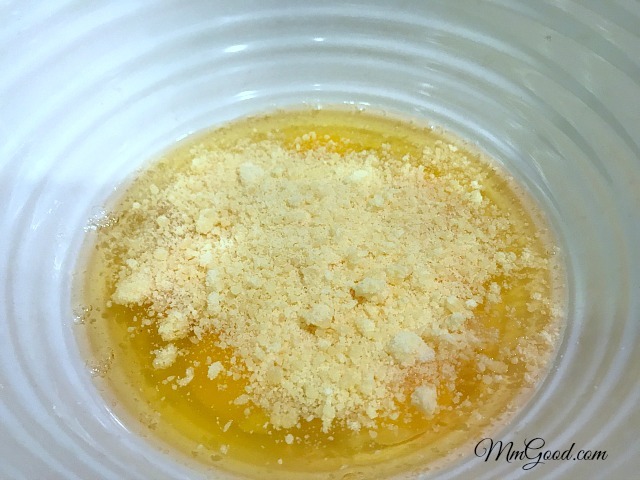 Place eggs with parmesan cheese and beat, set aside. 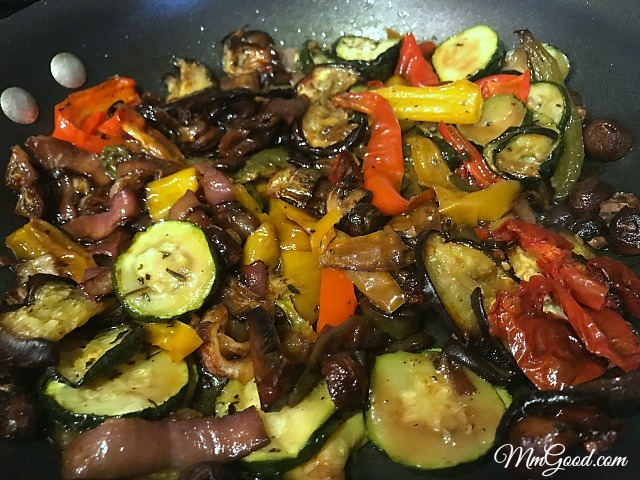 In a teflon pan add roasted vegetables, once the vegetables are warmed through add the egg mixture. Move the eggs around for 3-4 minutes and when it begins to set, stop moving it around. Once the bottom is slightly browned, remove from the stove-top and place in the oven. Cook for 6-8 minutes or until the eggs are cooked through.